Author and education researcher Terrell Strayhorn, Ph.D., will present “Race (Still) Matters…and So Do You!” at 4 p.m. Thursday, September 13, in Braden Auditorium of the Bone Student Center. The event is free and open to the public. Strayhorn serves as the interim vice president for academic and student affairs at LeMoyne-Owen College, a private historically black college in Memphis. He is the founding CEO of Do Good Work Educational Consulting, a consulting firm dedicated to conducting high-quality, rigorous research that can be effectively translated into improving practices, informing decisions, strengthening communities, and ensuring student success. 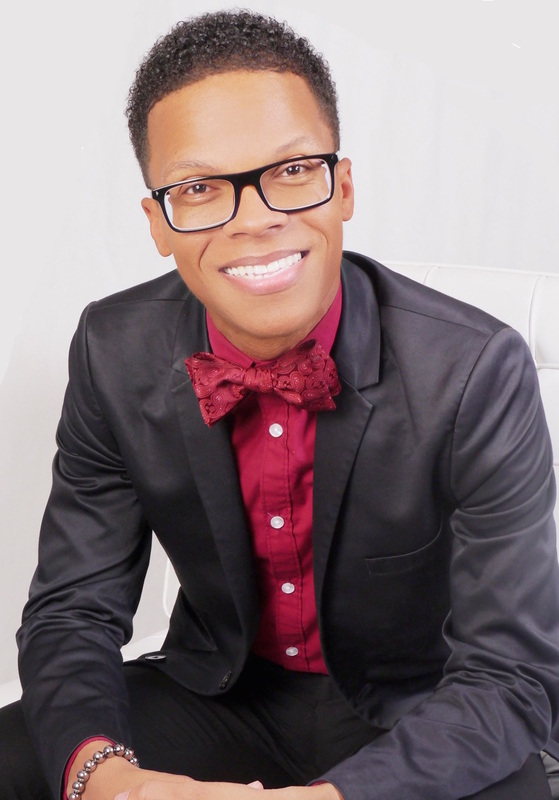 An internationally-recognized student success scholar, highly acclaimed public speaker, and award-winning writer, Strayhorn is author of 10 books and over 200 book chapters and journal articles. Given his life-long commitment to equity, diversity, and social justice, he maintains an active and highly visible research agenda focusing on major policy issues in education. Strayhorn was named one of the country’s top diversity scholars by Diverse: Issues in Higher Education in 2011, one of the “Top 20 to Know in Education,” and became the youngest full professor in Ohio State University’s history in 2014. He has been quoted in major news outlets including the Chronicle of Higher Education, Inside HigherEd, and Huffington Post. For addition information, contact the Division of Student Affairs at (309) 438-0803.